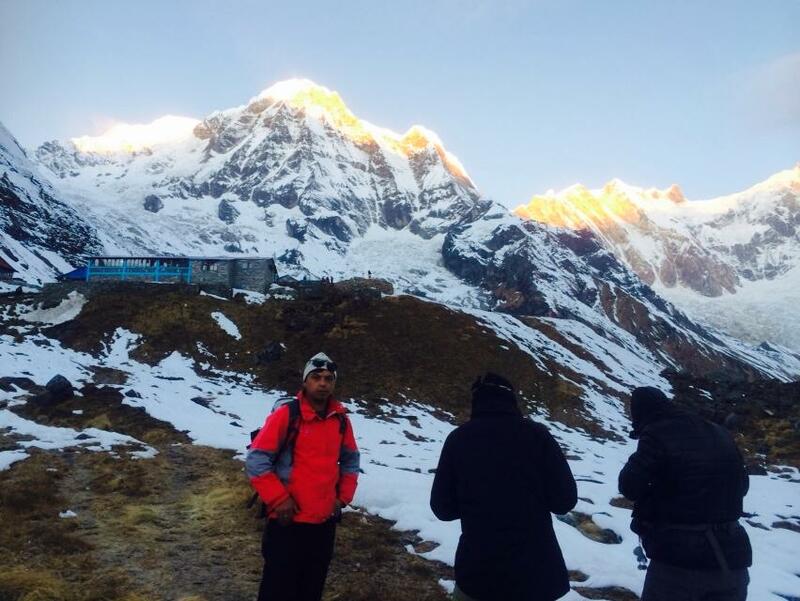 Annapurna Base Camp trekking is also known as Annapurna Sanctuary trekking which is very popular trekking route in Nepal. 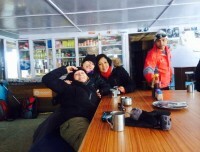 Annapurna Base Camp trekking starts and ends at Pokhara. Hence the trekkers must transfer from Kathmandu to Pokhara either by 6 hrs overland journey (tourist bus) or by 30 minutes flights, somehow our package includes tourist bus transportation to and from Pokhara. 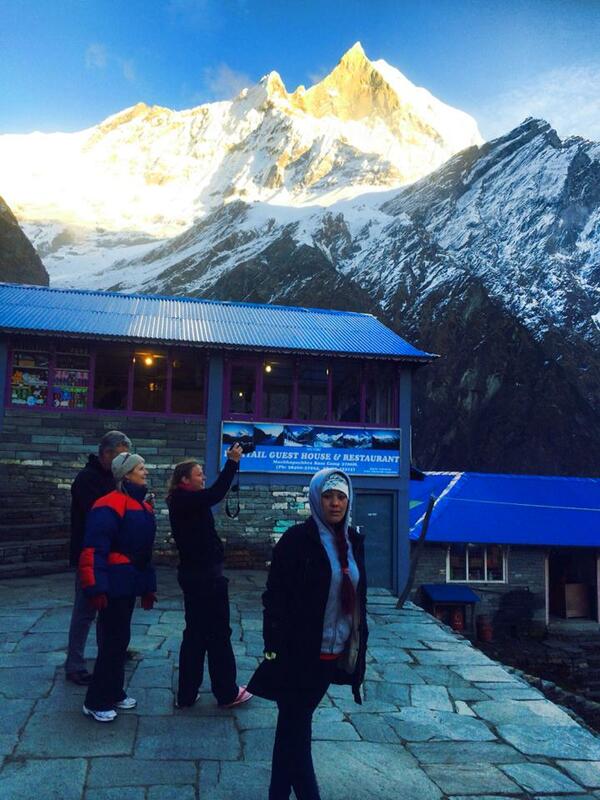 Annapurna Base camp trekking package can be designed as availability of time. 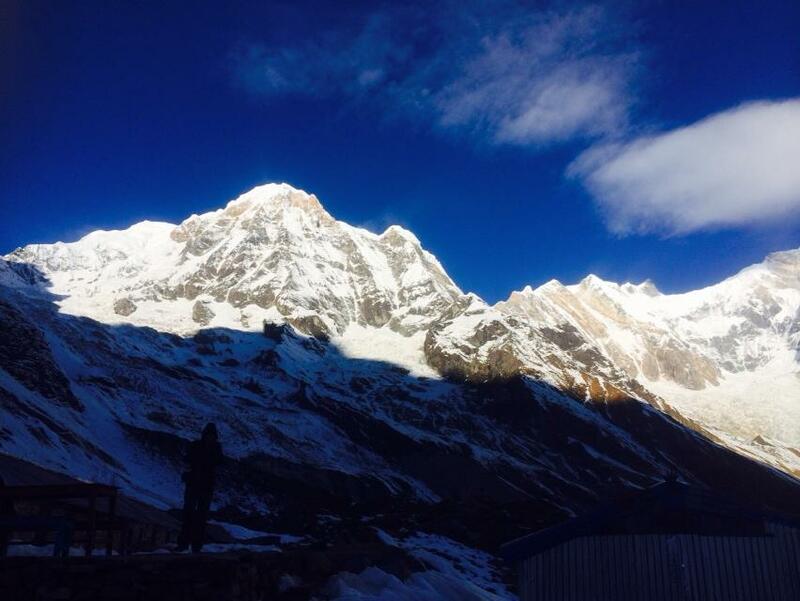 As this region is very rich in combining the side trip one can make this trekking 8/9 days to 11/12 days trekking in the Annapurna Base camp and to its nearby. Only for Annapurna Sanctuary/ Annapurna Base camp with no side trip, requires 8/9 days walking time. 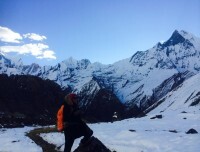 As the highest point of this trek is Annapurna base camp (4,130m) from the sea level, almost everybody who are phisycally fit and have willingness and strong determination to walk 5/6 hrs a day on the mountainous terain can do the trek. 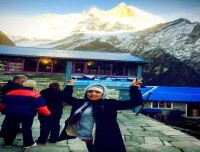 And wed say not necessarily you need previous experience to go to Annapurna base camp. 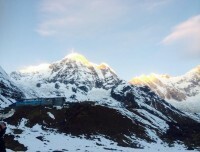 Ghorepani Poonhill Trekking is another beauitful short trekking route in the region but our 13 days Annapurna base camp itinerary doesnt cover the Ghorepani Poonhill trekking route and if you wish to customize this route as well while doing the Annapurna base camp trekking please do let us know and well carve the customized trip to Annapunra base camp with Ghorepani poonhill trek. Mt. 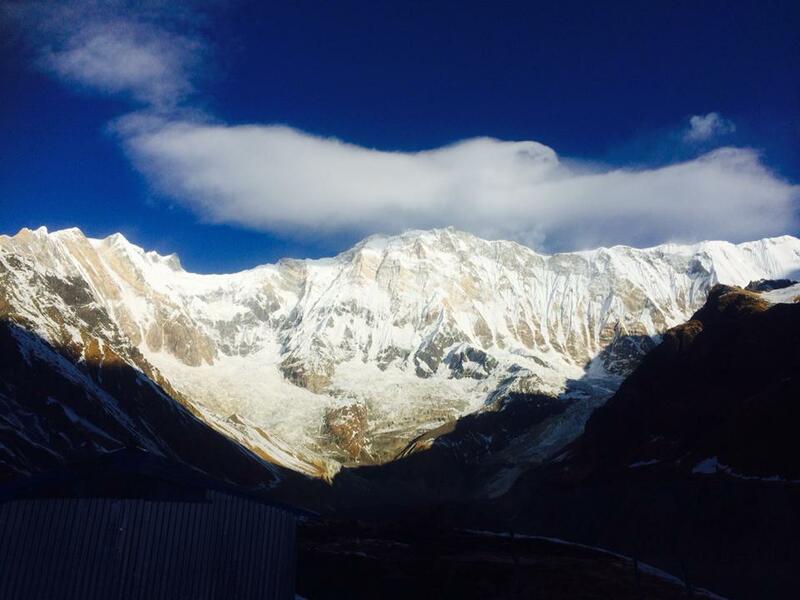 Annapurna (8,091m) the 10th highest mountain in the world, is the major attraction of the trek.And your journey will reach to the base camp of Annapurna and retract same way down to Chhomrong village then you will walk diffrent trail to Ghandruk village, which avoids the same way walking. 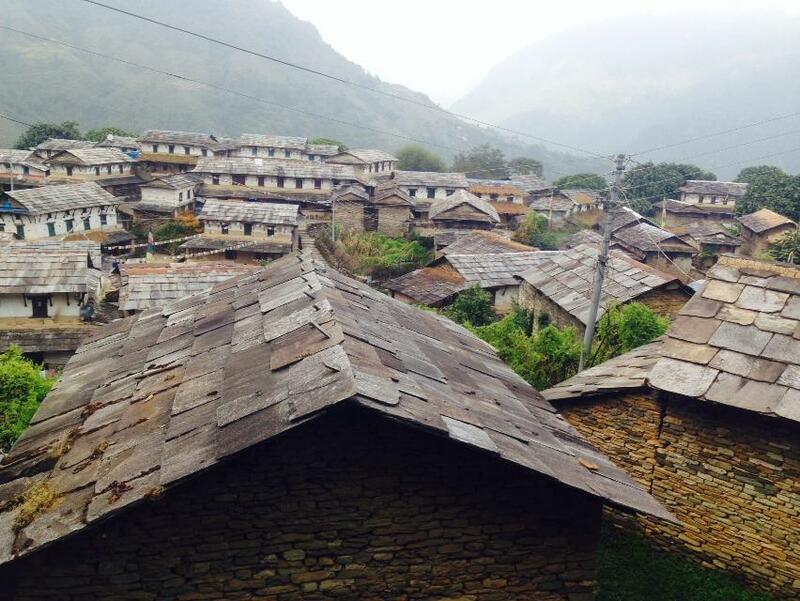 The Ghandruk village is town of Gurung people who are renown as Gurkha warior. Who are also very rich culturally and have preserved their custom and culture. Not only Mt. 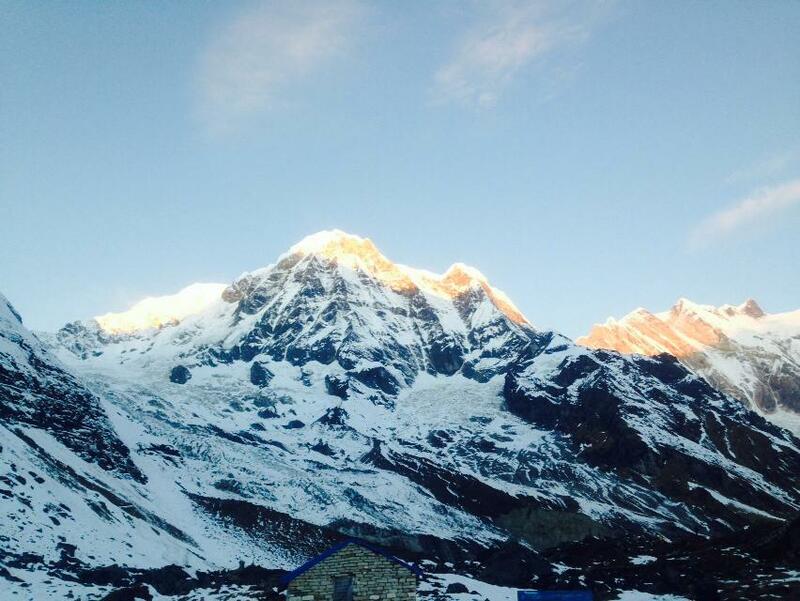 Annapurna, but there are many beautiful mountains such as, Mt. Fishtail, Mt. Hiuchuli, Annapurna South, Annapurna- III, Mt. 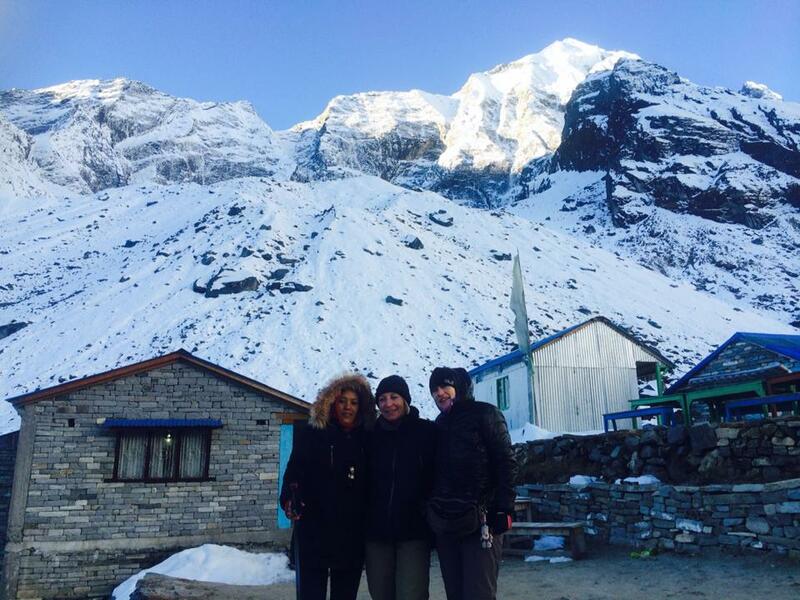 Gangapurna and many others keeps you surrounded in the base camp which is wonderful time perhaps that comes only once in a life time. And also the Annapurna base camp is very rich in flora and fauna, you will have great opportunity to see endangered animals and birds along the trail. 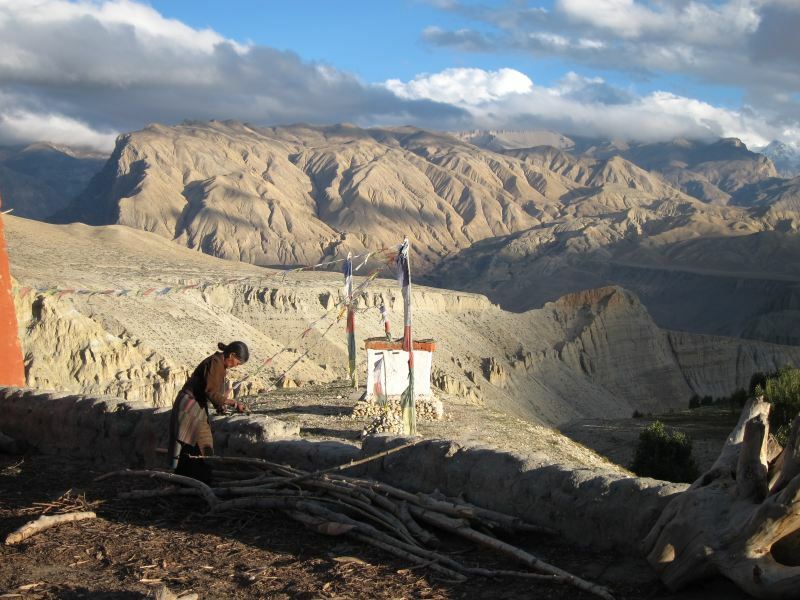 Landscape, flora and fauna and culture of the local people to explore on the trekking is not complete without having a depp bath in natural hot spring in this trekking. 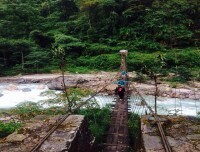 So on the way up to Annapurna base camp, on the 2nd day of trekking at Jhinu danda you will walk down to hotspring and take a deep bath and get prepared for your final destination to base camp of Annapurna. The major concern of the trekkers who are very new to the mountain is altitude sickness, it is important to watch out how your body reacts in the altitude of 3000 m and above. But Annapurna trekking starts at low altitude and ascends gradually your body gets adapted with the local environment to take sufficient oxygen you will get acclimatized. 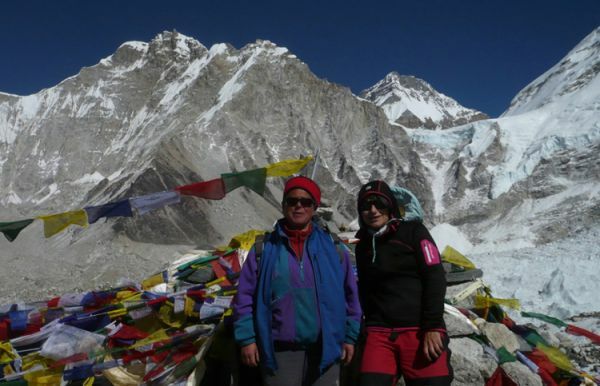 And our experience says those who follow our itinerary and follow our expert leader suggestion merely have altitude sickness to cancel the trip. The trek to base camp of Annapurna with Nature Adventure Trekking and Expedition Nepal always ensures,our clients saftey and satisfaction as our optimal goal, which have boast us to annonunce that 99% sucess rate. Our expert and friendly leaders always look after the clients condition and consult them and take the right decision. So please ask us on anything which you dont find on this page, well be happy to supply the information that you need before booking your trip. 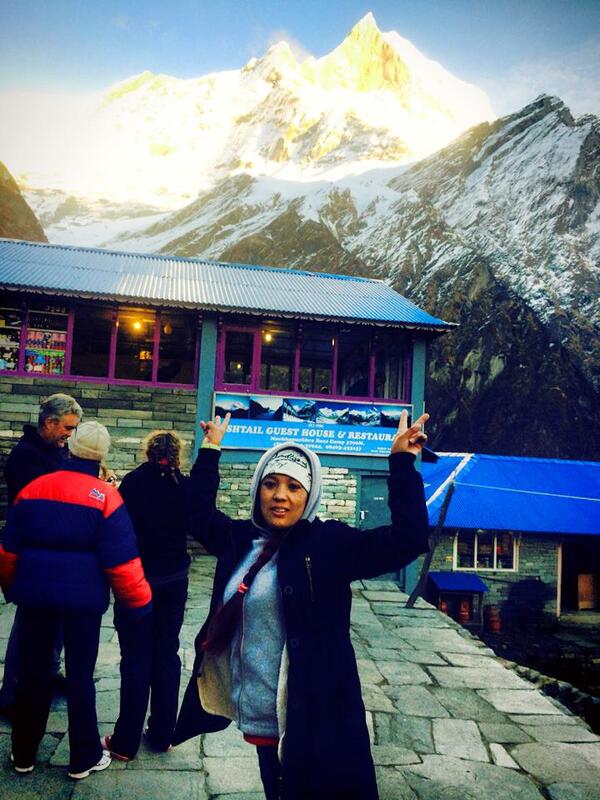 While doing Annapurna base camp trekking please make sure that your travel insurance covers the major expenses against accidents, emergency air ambulance, helicopter evacuation, or trip cancellation etc. 2 nights accommodation in tourist standard hotel in Kathmandu and 2 nights hotel in Pokhara is included with the breakfast in the package (If you want to upgrade the hotel please write us email subject to additional cost we arrange the better hotel). 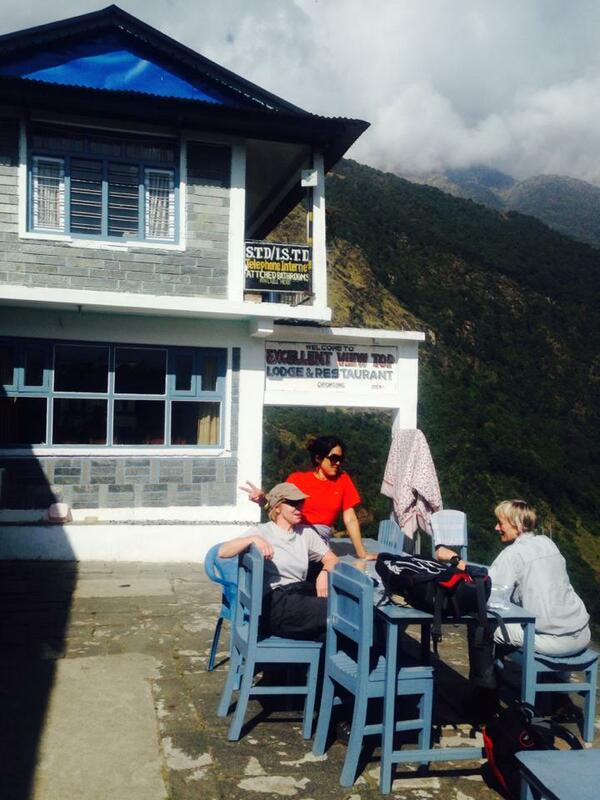 During the trek, you will stay at standard tea houses. All accommodations for Annapurna Base Camp Trek are on twin sharing basis. And the rooms are normally partitioned with the timber. And the bathroom and toilets are common. 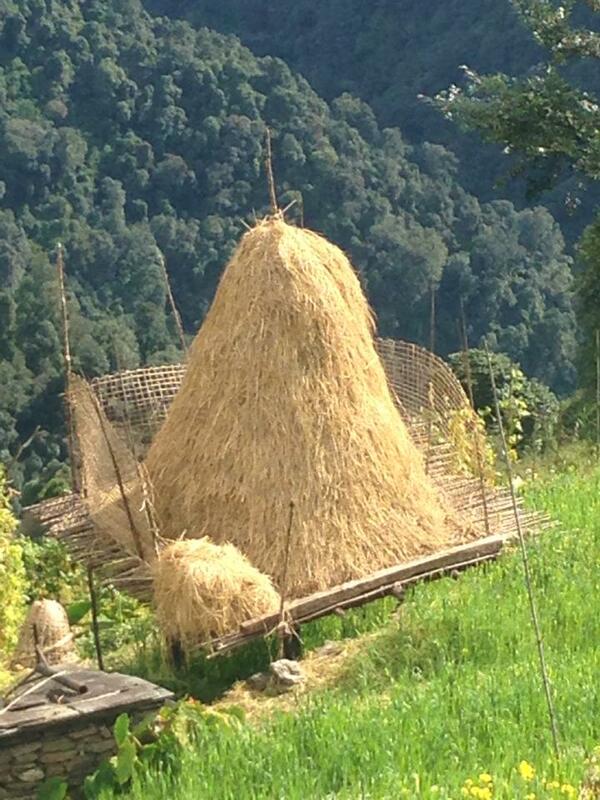 Somehow, some tea houses provide room with the attached bathroom. Autumn (Sept to Nov) and Spring (March to May) are the best seasons for Annapurna Base Camp Trek. 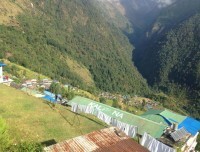 The weather is sunny and warm with outstanding views. 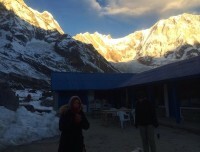 Winter (Dec to Feb) is also good for Annapurna Base Camp Trek, only issue is cold (obviously) whether lodges at Base Camp is shut down ( mostly it remains open). 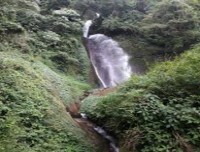 Trekking in Summer or Monsoon (June to Aug) will be affected by rain but Summer trek could be a boon for a keen botanist. Is it safe to trek? The devastating earthquake hit hard to Nepal there is no doubt, but the earthquake epicentre was in Gorkha District (on the way to Manaslu Circuit trekking route) and the impact was to the eastern side from the epicentre. So less effect was seen in the Annapurna region, which lies to the western region from the epicenter of Earthquake. 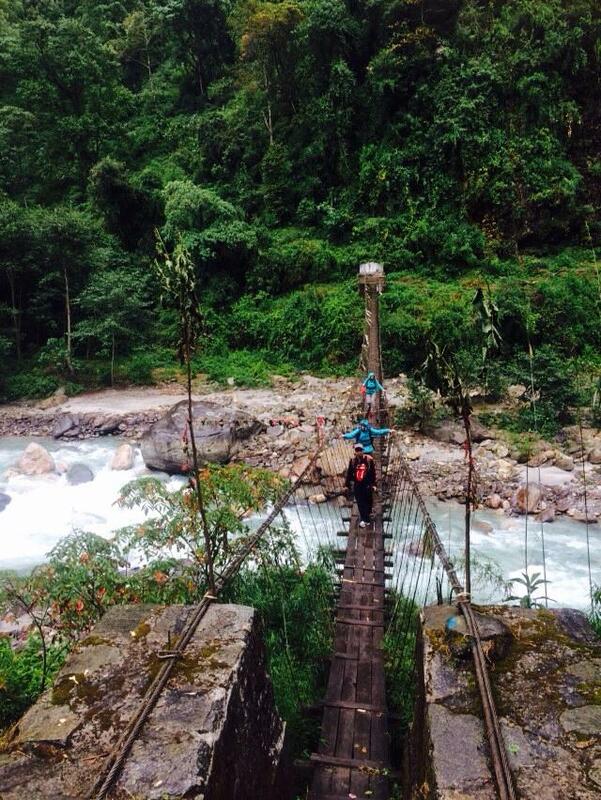 Only few casaulties happened and almost no destruction in the bridge, trail and tea houses along the Annapurna trekking routes. 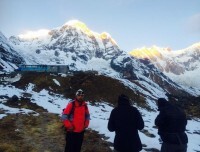 The US based engineering firm, Miyamoto International has undertaken the survey and they advised that the Annapurna region is safe besides few places of falling rocks hazard. 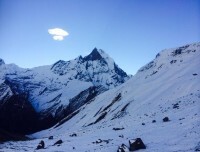 And the trekkers are doing this trek even in August, and the tea houses, bridges, major trail and no landslides in the route is clear sign that Annapurna base camp and other routes in this area is safe to travel. 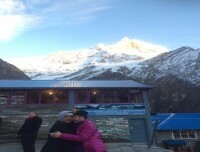 Annapurna Base Camp trekking in Annapurna Region is Safe to Travel. 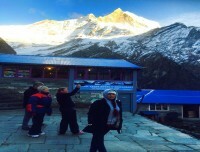 Annapurna Base Camp trekking lies at the region of Annapurna. 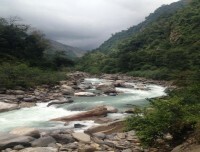 When you travel around this area you welcome by local ethnic with their cultural and traditional varities an you can enjoy the natures beauty with the view of varities of mountains and peaks view from close. 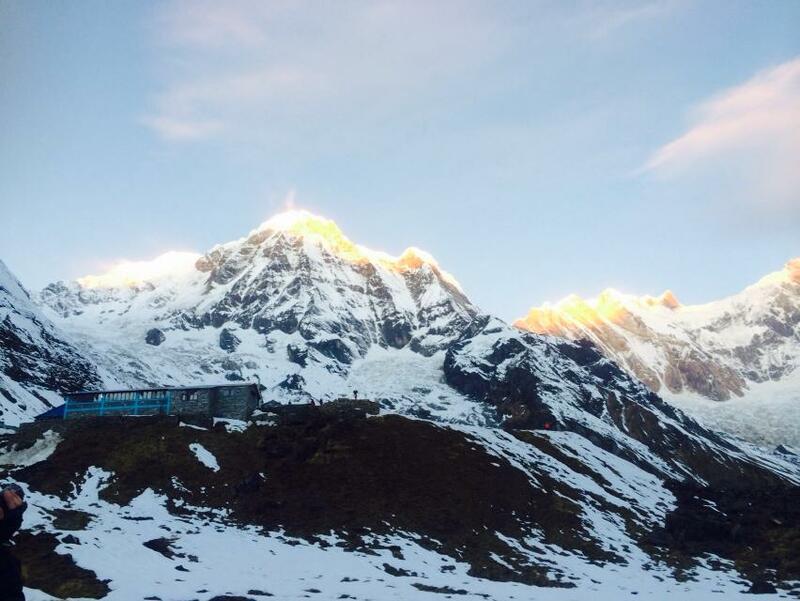 When you will be at annapurnabase camp you will at the height of world 10th highest peak so, if you wish to be there then nature adventure trekking offers you annapurna base camp trek in a package or according to your time available. 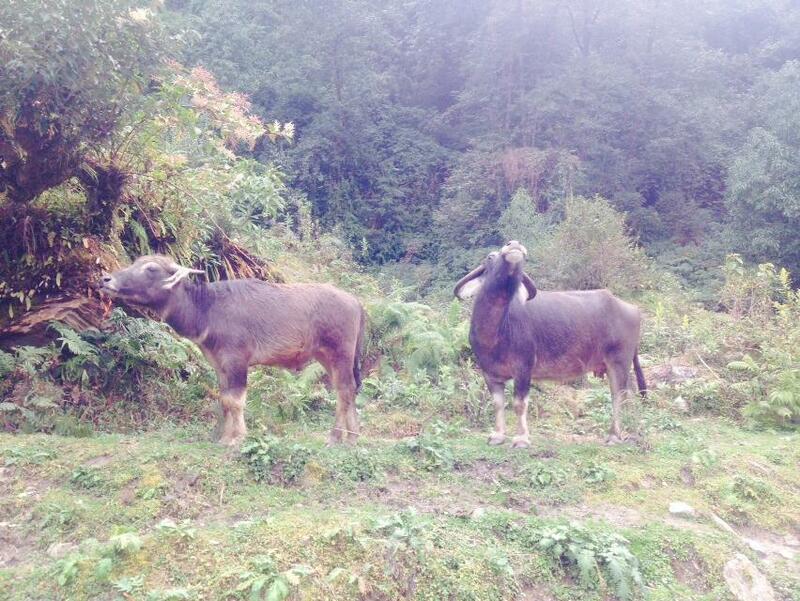 Day 01:Upon your arrival in Kathmandu Nature Adventure Trekking & Expedition will greet you at the airport & transfer to Hotel. Porter (1 porter between two person basis) Max.25 kg. By booking the trip to Annanpurna base camp, you acknowledge that we will ammend the itinerary or change in plan, in case of incidents that happens beyond our controls such as, bad weather,natural disasters, health and fitness condition of clients. Though, we will try our best to keep your original itineraries. Our clients safety and satisfaction is our prime concern while trekking with Nature Adventure, so our professional team of guides and supporting team will put thier whole effort to make your trek beautiful and enjoyable. Please note that the trip leaders deserve the final decision if the trip has to be ammended, route to be changed or trip to be cancellled due to the extreme conditions for safety precautions. 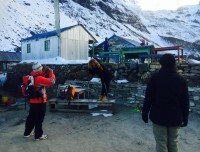 However, the trip leader finds the best option to run the trip as its planned. The Annapurna base camp trekkings the highest altitude is 4,130m from sea level which is not too high for adventure trekking somehow, the trail to get there comprises lots of downhills and uphills on tough terrain, hence if you have any previous experience that is plus point and if you dont have experience yet if you are phisycally fit you can do it.During the trek you walk along the villages, farming terraces and river sides and as long as you have strength of walikg 5/6 hrs a day qualifies you for this trip. 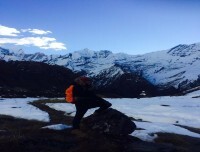 We strongly suggest to our prospective clients to check up their health condition before booking the trip, and just in case of medical concern the trip is not used, the Nature Adventure treks is not liable to refund for unused service, So please have a travel insurance against trip cancellation due to different reasons to secure your financial interest. Please visit this Link for Visa Information. We operate the trek which requires at least 2 person in the group. 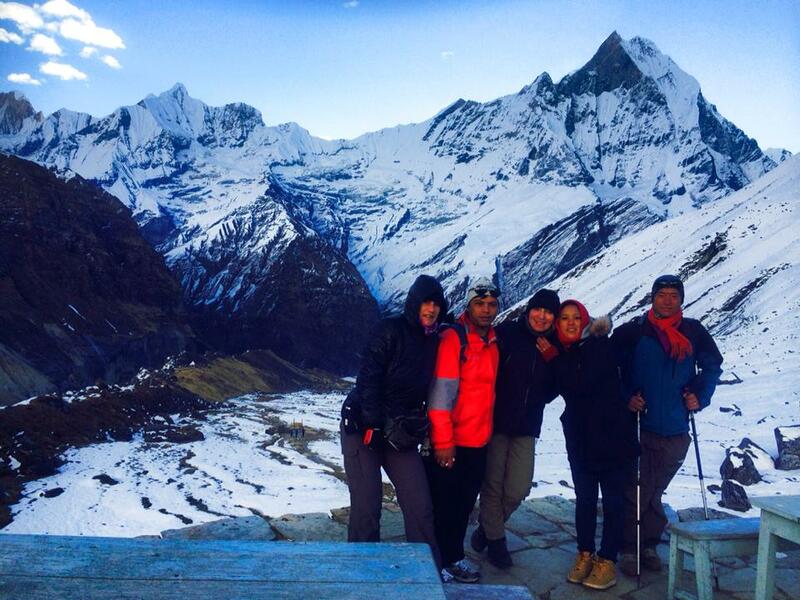 Hence if you have a group of 2 person or above upon your request we arrange your trek as a private trip. And we dont put more than 10 pax in a group. If the given date doesnt match your schedule please let us know, well put your date to match the another person to join. 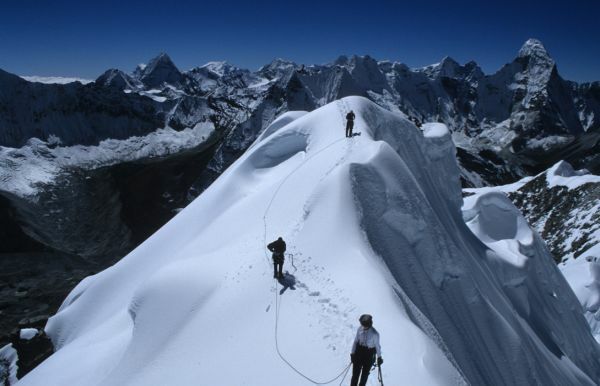 The sudden climbing to the high altitude of 2,500 m and above from the sea level can cause some disorder due to insufficient oxygen that carries by your blood. 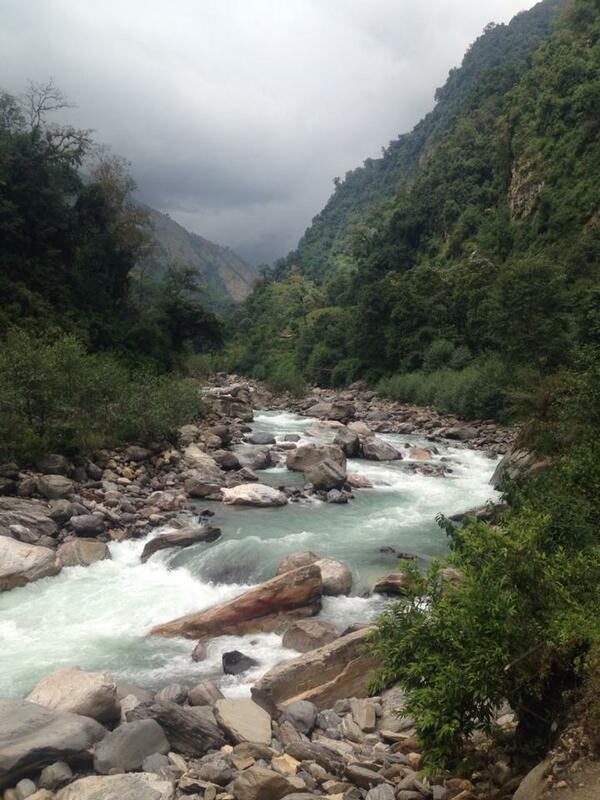 So while going to the mountain, one should go gradually, and should watch out the risk of high altitude sickness. 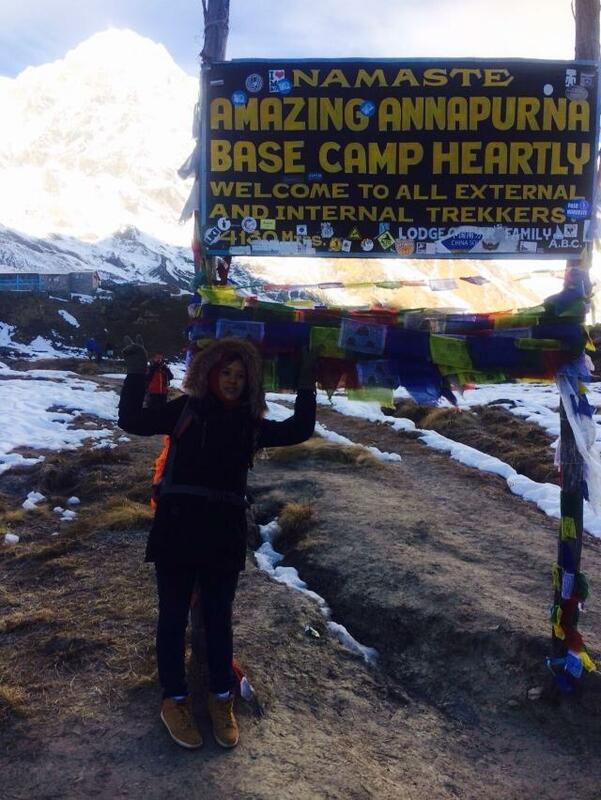 The Annapurna Base Camp trekking is not too high and moreover, this trek starts at low altitude and climbs gradually, so until you arrive to the 3000m from sea level you are well acclimatized so less likely of having altitude sickness yet, the precautions is very essential. 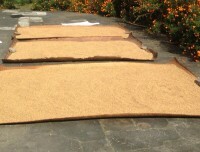 Our leader will consult and look after the each clients condition and will advise what to do and not to do. To go further, or wait for some days or you need to seek the emergency medical help, your leader will asses it and will decide. 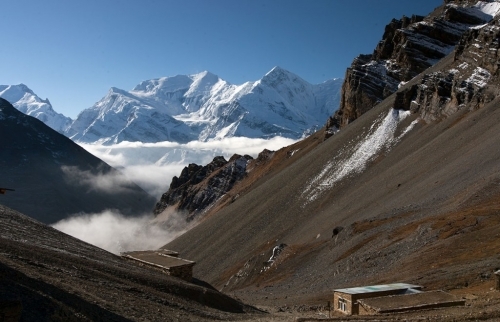 So the emergency medical help is very important so we strongly suggest our clients to include helicopter evacuation in your travel insurance.Please visit on the given link for details information about High Altitude Sickness and Cure.